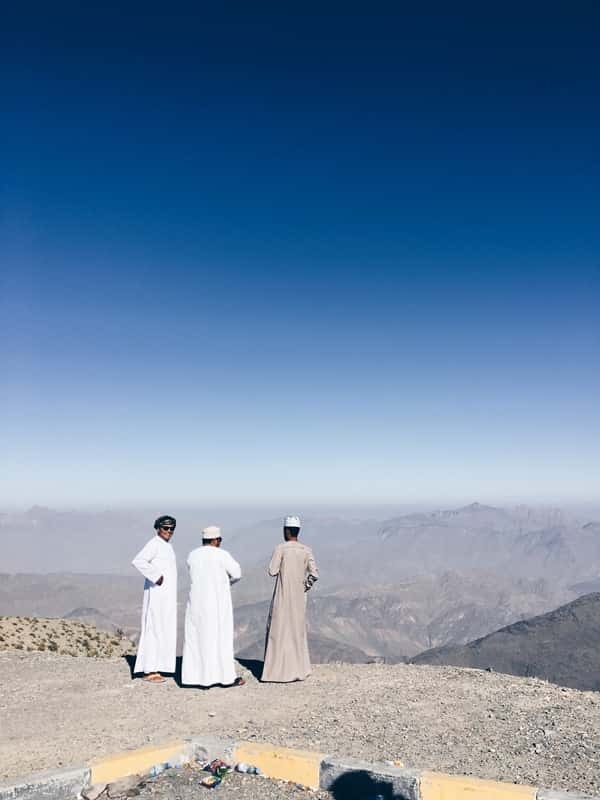 Oman has a diversity of landscapes, from golden sand beaches to vast deserts. On our Oman group tours we include unforgettable experiences. Crossing the desert on camels, camping under the stars and eating with a local Omani family are just some of the highlights. The Empire of Oman flourished in the centuries following its foundation, dominating the east coast of Africa as far as Zanzibar, along with areas of Iran and Pakistan. Although Ibadism tends to eschew ostentatious displays of wealth, many of Oman’s fine castles and fortresses date to Oman’s imperial era and its golden age as one of the world’s great sea-faring nations. Today, Oman’s empire has been dismantled, but the Sultan continues to govern. Since the 1970s, the country has sought to institute market reforms and modernisation; change is slow, but encouraging. On the plus side, decades of social isolation have effectively maintained Oman’s traditional and tribal cultures in the countryside. Oman’s simple villages employ the traditional architecture of dried clay bricks, merging with the landscape. Life revolves around the coming and going of rain, the herding of livestock and the call to prayer. Most men continue to wear traditional ankle-length robes called dishdasha, often adorned with curved ceremonial daggers, popularised by Muslim sailors and called Khanjar knives. Women tend to wear hijab and abaya. Traditional crafts remain very popular in Oman. Silver work including the production of rosewater shakers, boxes and message-holders is particularly fine.